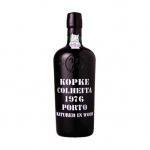 The Kopke Fine Ruby ($12.15) is a fortified wine from Port produced by Kopke made of tinta roriz, tinta barroca, touriga franca and tinto cão grapes. 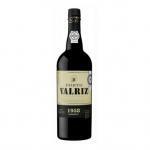 4,3 of 5 points is the average score of this fortified according to Uvinum users. 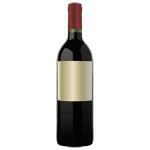 I noticed a dull colour. 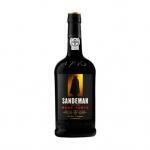 I noticed a licorice flavour. 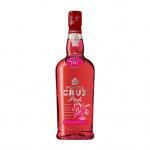 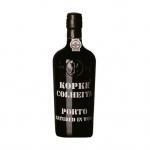 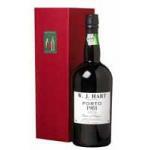 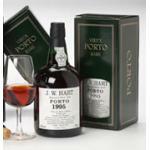 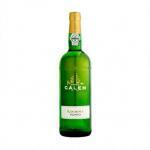 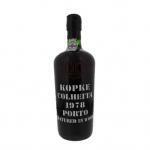 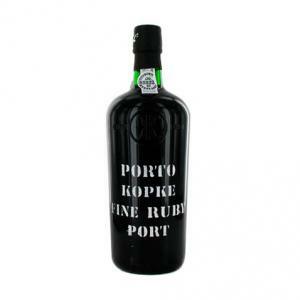 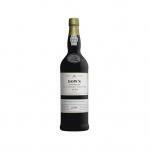 If you want to buy Kopke Fine Ruby, at Uvinum you will find the best prices for Port fortified wine. 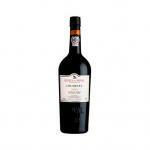 Save money with Uvinum, comfortable from your couch and with all the guarantees. 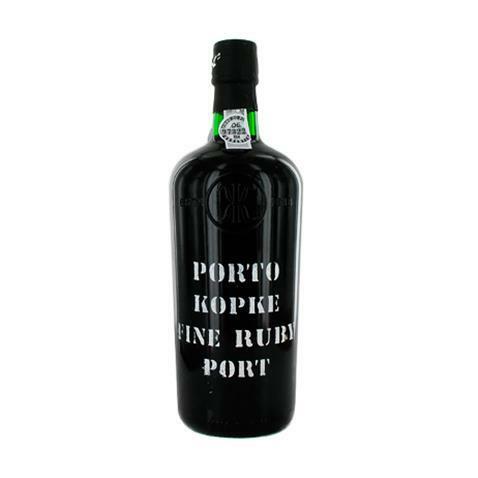 We have more than 59.000 products for sale in our catalog which makes us the leading marketplace for wine, beer, and spirits in Europe thanks to more than 38.000 customers who shop at Uvinum.